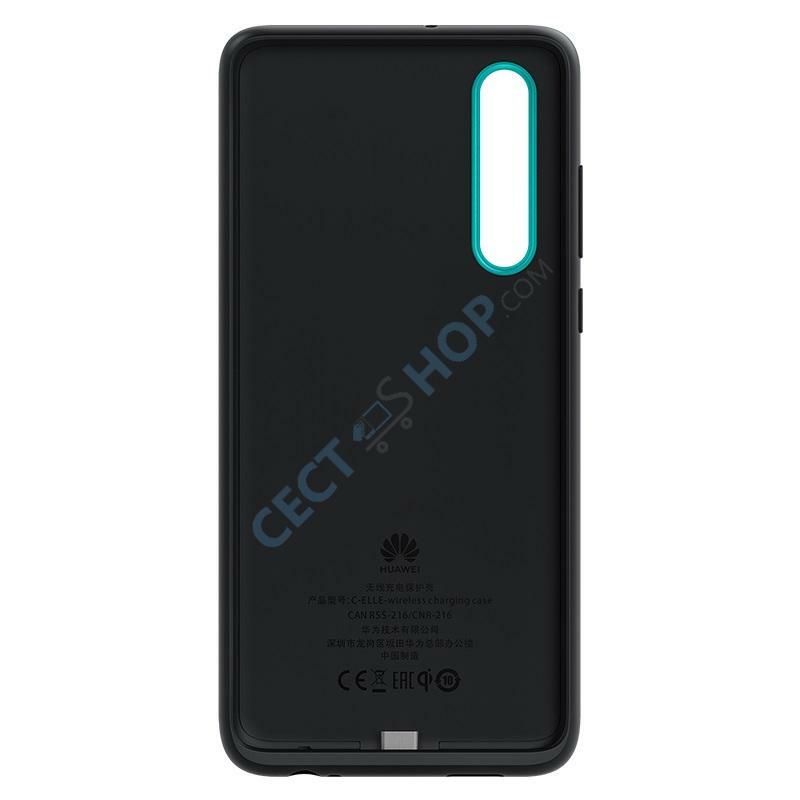 With the original Huawei Qi Charging Case it is possible to charge the Huawei P30 without a charging cable with 10W. 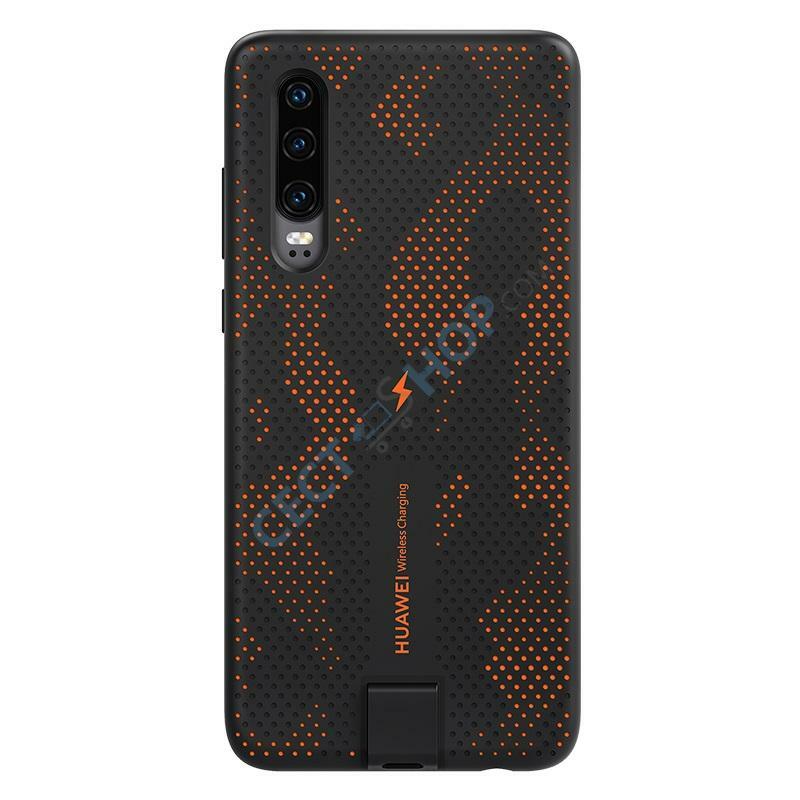 The stylish phone case also offers an adequate protection against everyday influences. 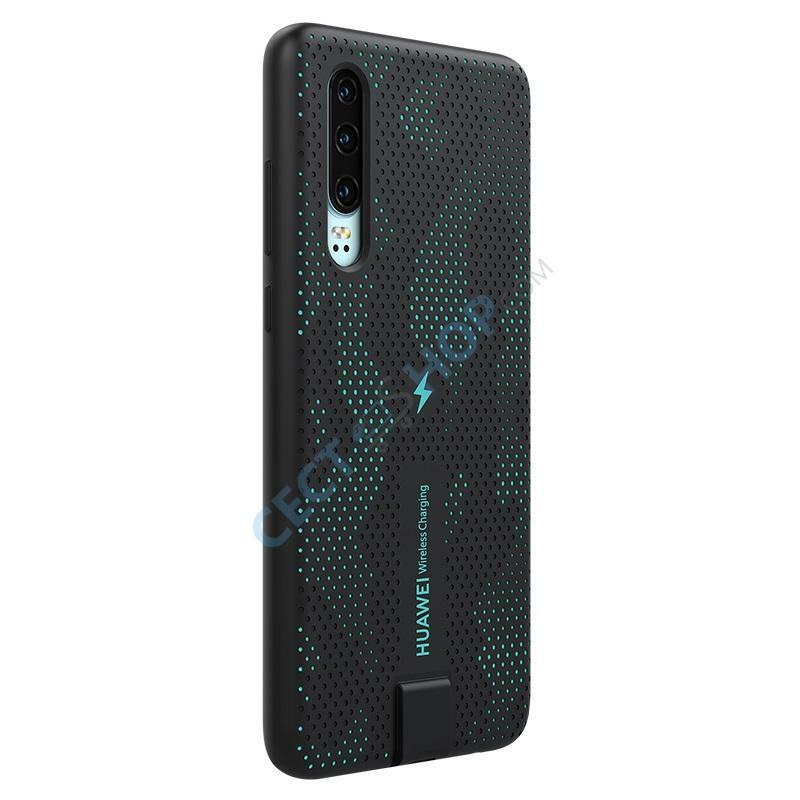 Huawei offers a case that also supports magnetic function perfect to use the case including your phone with a phone holder mount in your car or truck. 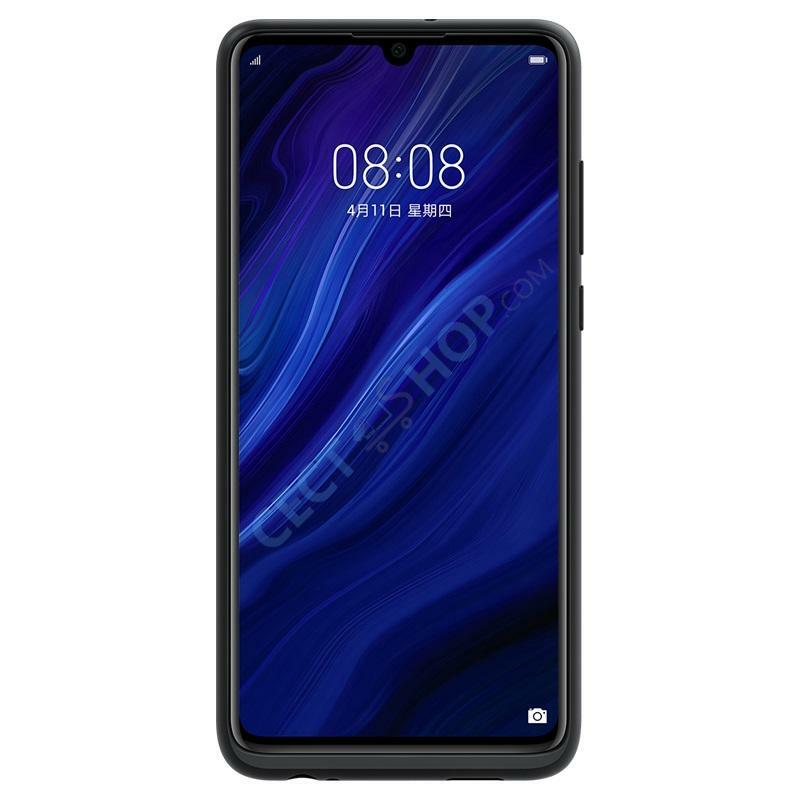 The Huawei P30 Wireless Charging Case has a perfect fit and is non-slip, wear-resistant and has a fingerprint-repellent coating. 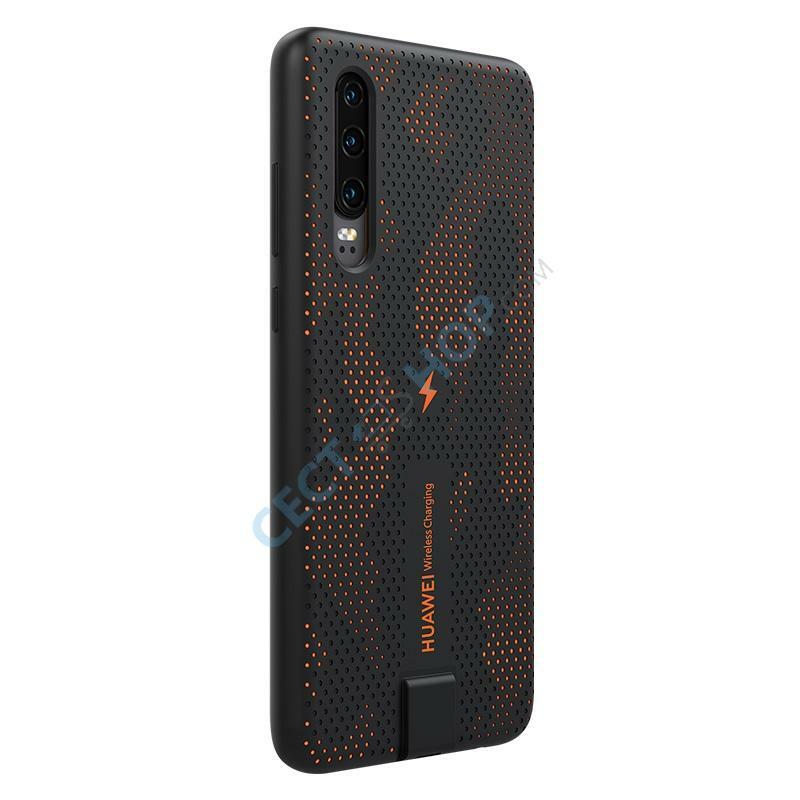 The amazing thing is that the magnetic case is supporting 10W wireless quick charging and you can charge your Huawei P30 from now on without using any cable. 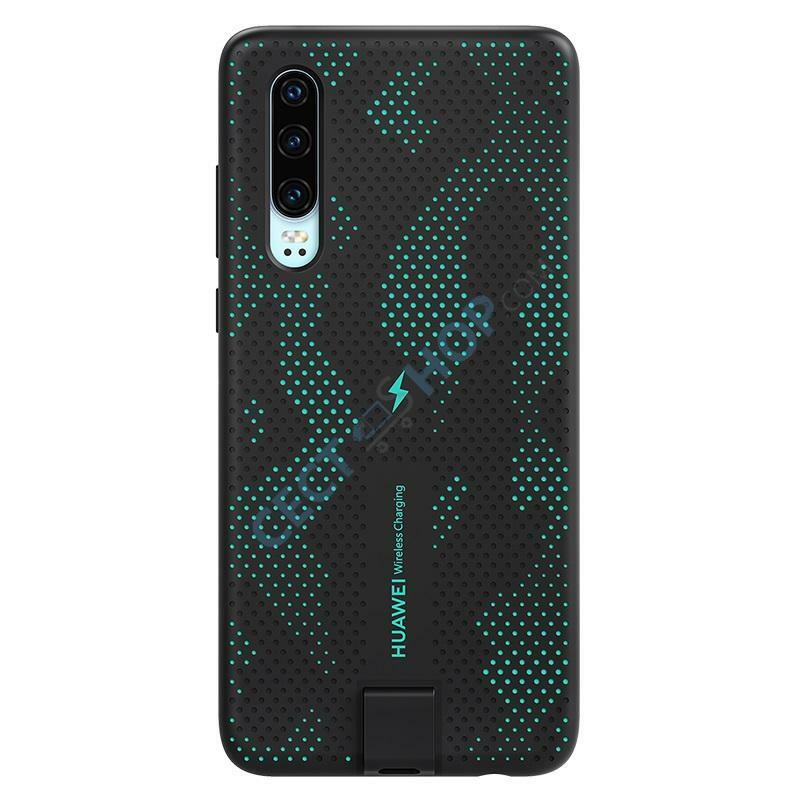 The protection case has a TÜV Rheinland safety certification and Qi certification to ensure a faster and safer wireless refueling process. 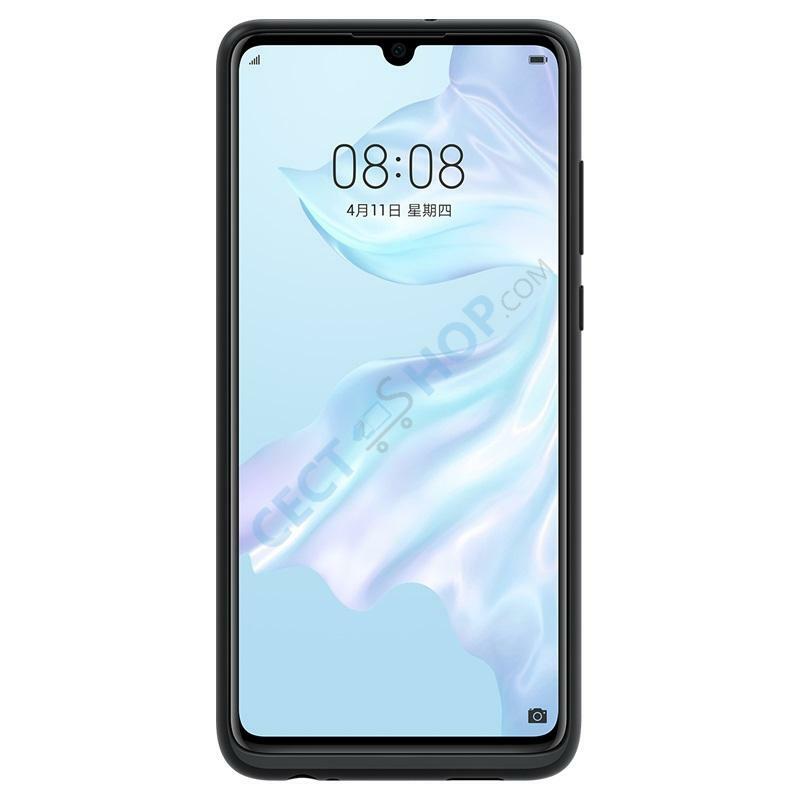 The TPU case is produced by an advanced method by injection molding and thus has a special elasticity, while at the same time it is very firm and safe. Order and buy the magnetic Huawei P30 Qi Wireless Charging Case at CECT-Shop now! Sehr gute Qualität. Es ließ sich ohne Probleme anbringen, hält super fest und bietet einen guten Schutz. Kabelloses Laden funktioniert tadellos.